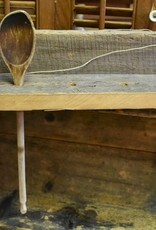 Wooden Spoon Holder - Between Us Sisters, Inc.
Make-do wooden spoon holder. 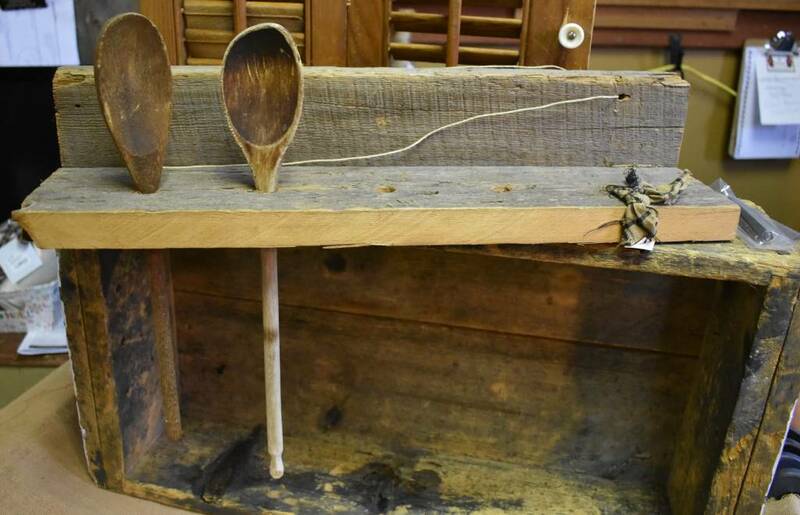 Made using reclaimed barn wood comes complete with nails for hanging. Spoons not included.